A flaky scalp is one of the most predominant scalp conditions over the globe. More than half of the population suffers from dandruff worldwide. The sudden outburst of whitish deposits on the scalp is more than just a regular affair. Dandruff can lead to hair fall and acne. Additionally, Seborrhoea Dermatitis can proliferate onto back acne also. These can leave your body scared. Excessive dryness of scalp near ears and eyebrows can lead to skin rashes which can be reddish, itchy and painful. How to Get Rid of Dandruff Naturally at Home? Lemon is a universal healer for most if the infections. 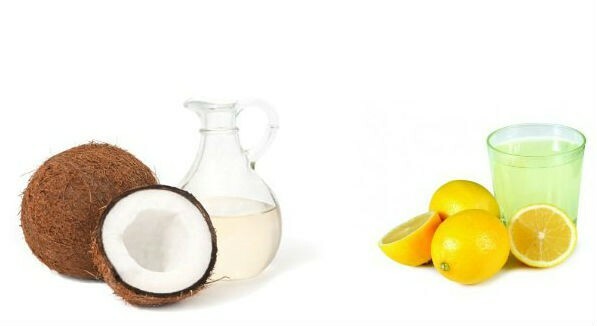 This citrus fruit when mixed in equal proportions with coconut oil acts as a perfect potion for dandruff cure. All you have to do is to massage this mixture into your scalp gently. An important thing to note is to avoid using nails on the scalp. This may weaken the roots of your already infected cuticles. Use your fingertips. Leave the scalp for a minimum of 2-3 hours and wash off using a mild cleaner. Next in my top ten is fermented yogurt. Applying it to your scalp and leaving for an hour kills the dandruff-causing fungus. 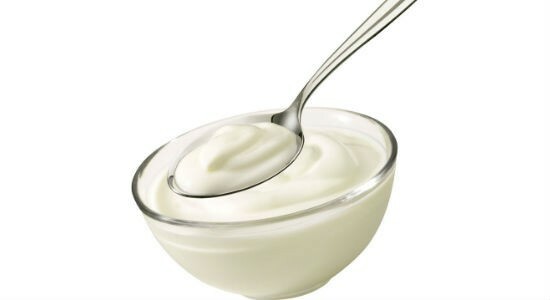 The acidic property of curd also gives you glossy and feather-soft hairs. You must never apply curd during cold or fever. Curd has a colder nature which might interfere with your common cold. Prefer to undertake this treatment on a sunny day. Coming straight from the farms, this vinegar is a boon for hairs. 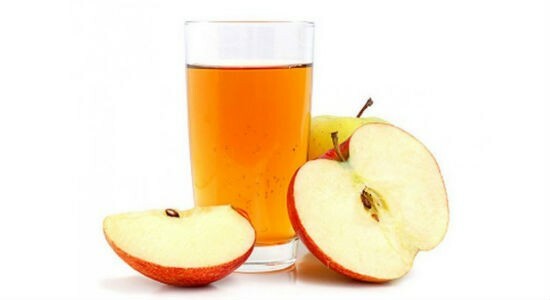 Some believe that diluted apple cider vinegar can help clean the shampoo build-up, which causes dandruff. It detangles and conditions the hairs very well. Using it on a regular basis can terminate the scalp fungus. He results will start to appear in a few days and leave you joyous. There is one kitchen commodity, which also has the anti-fungal characteristics like vinegar. 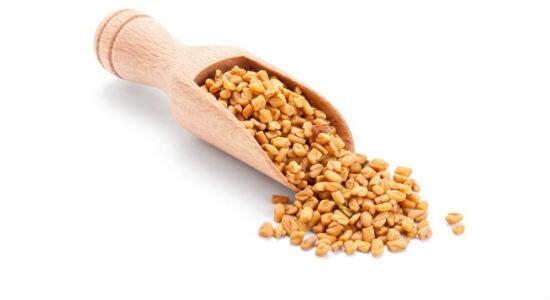 An ideal scalp mask can be obtained by soaking the fenugreek or methi seeds overnight and grinding it. It is hailed to calm your scalp and free you from itchiness. It is easily available and a cheap treatment for dandruff. This mask is widely known as a face mask for radiant looking skin. Few people have realized the importance of this citrus mask in warding off the excess oils from the scalp. This oil usually accumulates on scalp due to dandruff. 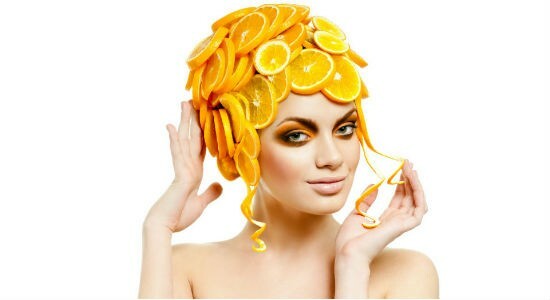 An orange peel mask can clean off your hairs in just half an hour. This treatment is suitable for those who are not allergic to this oil. All you need to do is to apply a little oil over your dandruff patches. Wash –off the scalp with a mild shampoo five minutes after the application of oil. 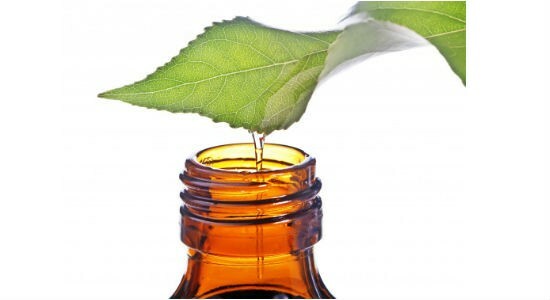 There are many tea tree shampoos which are widely available in the market. 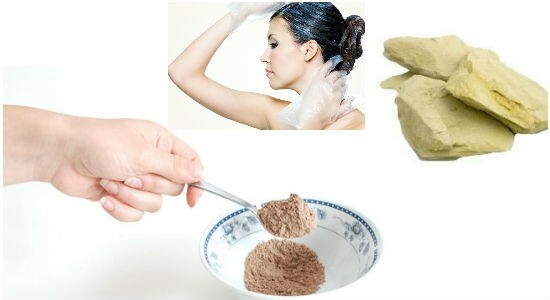 Mixing fuller’s earth with lemon and applying in the scalp has cooling effects. This reduces the irritation and controls breakouts of dandruff. This mask is also popular for hair smoothening purposes. The mixture needs only 20 minutes of application and later should be washed off with water. This method is very effective against cases of an itchy and oily scalp. In age-old treatments of hairs, Heena or mehndi has been very popular. This an herbal treatment for dying and enhancing the hair texture. For achieving a dandruff free scalp, you will have to repeat the treatment once a week on a regular basis. A unique mixture of lemon juice, curd, tea liquid and heena is to be prepared. This mixture should be allowed to settle overnight. Apply it on scalp and hairs. Wait for 1-2 hours before washing off with a mild shampoo. Rubbing baking soda into a wet scalp is also a remedy for dandruff. This treatment might not suit some skin types. So, be sure to test it on a small patch of skin before jumping on to regular practice. This treatment is comparatively slower and shows gradual results. You will have to be patient and allow the treatment to provide the desired results. 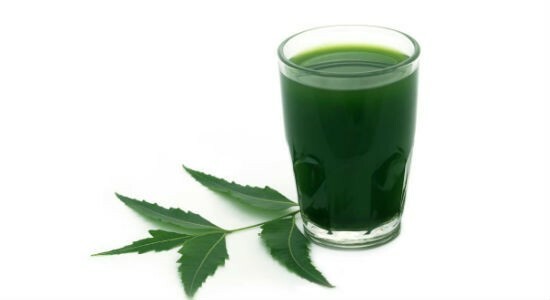 Neem tree is of a great medicinal benefit. Each part including the leaves, stem, and bark of the tree is related to treatments of various kinds. The jist of the leaves when consumed orally are ideal for blood purification. For aggressive dandruff treatments, you must involve this treatment in routine. 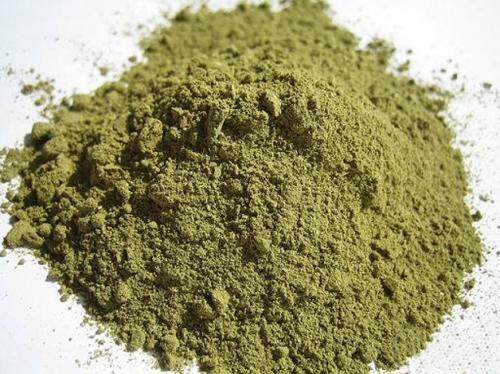 The paste of neem leaves can be applied on the scalp for 15 minutes to keep dandruff at bay. Water boiled with neem leaves can be used to wash off hairs for effective treatments against dandruff. In fact, this water can be used for complete bathing to keep your skin healthy. Now, when you know all the remedies, the last impending decision is to find the one that suits you the best. Once you circle that out, rest becomes easy. There are two things more to be taken care off. Firstly, don’t overdo any treatment on the scalp. This might harm the natural pH of your skin. Secondly, know the ph of your shampoo. It should be set according to your scalp. With all these little things in mind, you can flaunt gorgeous dandruff-free hairs.